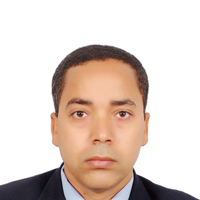 Prof. Saber Abd-Allah is currently Professor of Theriogenology, Faculty of Veterinary Medicine, Beni-Suef University, Egypt. -Recipient of Best Professor Award, Association of Scientists, Developers and Faculties (ASDF International), Oakland University, Michigan, USA, 2016. -Participated in 100+ International Conferences.